If you have sent me a Testimonal for an instrument and it isn't here can you let me know! "Michael, the package has been delivered earlier than expected. What can I say â€¦ I've just played for about an hour and the sound has exceeded my expectations. 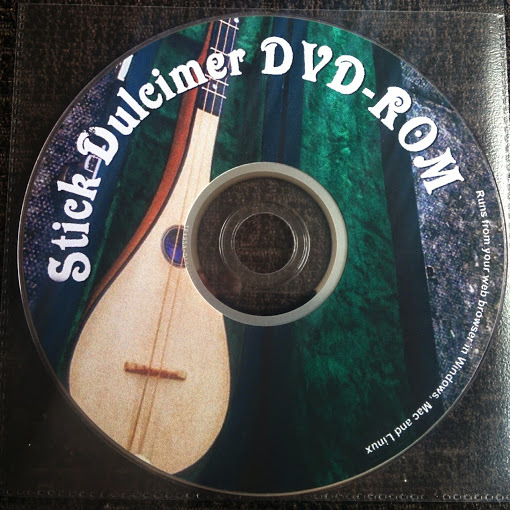 I've once owned a strumstick. 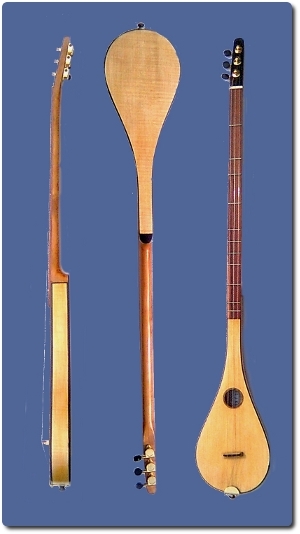 But your dulcimer is superior compared to a McNally. Not only the sound but also the look. The look of the instrument speaks for itself. The wood is great. The touch and feel is great. So, here I am, a satisfied customer which really will recommend Michael J. King instruments." 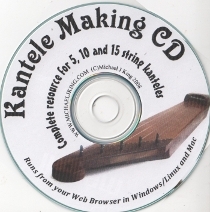 "The CD is most informative and well worth the money paid. 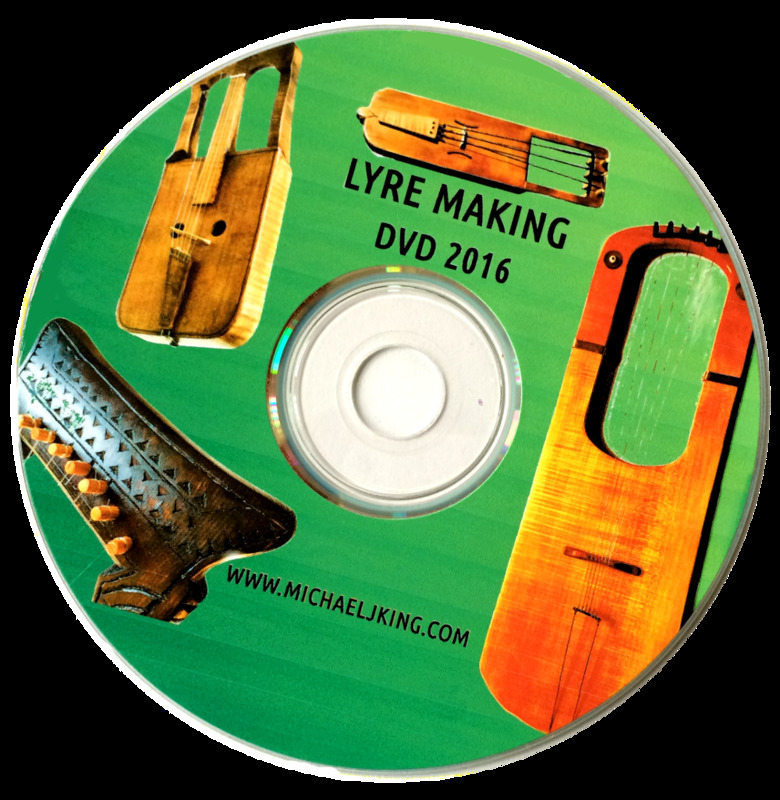 I would recommend it to any novice or upcoming instrument maker or as a great resource for the experienced, Michael is very helpful via e-mail and responds to all queries in a timely and easy to understand manner". Website created using free software!! Video editing also now all done using OpenShot video editor!